With a shared goal to increase capacity of nonprofits in the Las Vegas valley, UNLV Continuing Education and United Way of Southern Nevada are partnering to offer a co-branded Certificate in Nonprofit Management. The program will educate individuals on fundraising, volunteer management, program development, board development, grant writing, legal compliance and other topics necessary to ensure a prepared workforce in the nonprofit sector. 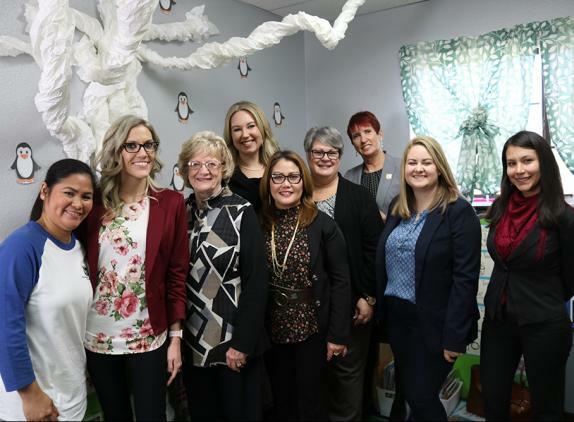 The Board of Regents of the Nevada System of Higher Education, on behalf of UNLV, has signed an agreement with United Way of Southern Nevada to deliver nonprofit management training. The program curriculum is designed for individuals working in the nonprofit sector, board members, volunteers and those looking to enter the industry. Instructors are subject matter experts from various organizations within the non-profit sector.